Gunnersen is the largest independent and Australian owned distributor of wood panels, timber and decorative surface products, nationally, servicing major retail groups, portable homes, marine and cabinetry and shop fitting industries. We pride ourselves on maintaining close relationships with customers and suppliers to create a company that is large enough to serve, through a national distribution network, yet is small enough to care about customer’s and supplier’s needs and wants. Gunnersen values personal relationships, and enjoys the privilege of serving both customers and suppliers. Established in Australia 130 years ago, Gunnersen is the largest independent and Australian owned distributor of wood panels, timber and decorative surface products, nationally. The company has always been an Australian owned company, and is still led by the Gunnersen family. The history of Gunnersen has been one of growth through product and technological innovation. The family takes pride in the company history, yet balances this with a vision for future growth and prosperity, evidenced by the merger with Timbermark in 2001 to ensure wholesale distribution as the core business. 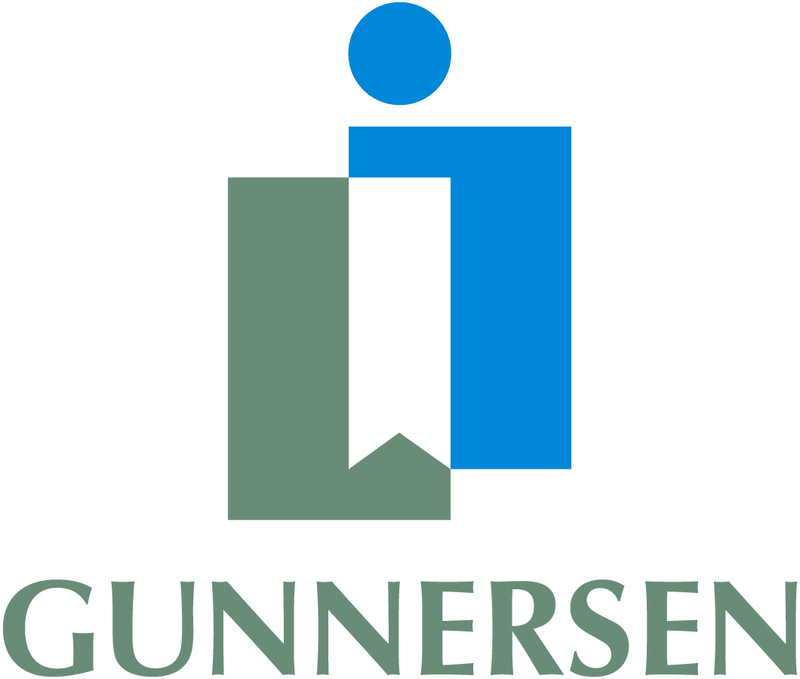 Gunnersen now employs over 250 people nationally and internationally, after establishing a sales and distribution centre in Auckland, New Zealand, in 2003.